Mr. Venkanna Kanneboina will defend his PhD thesis on April 30, 2019, 2:30pm at Conference room, Center for Energy. Abhirikshma Nandi, B.Tech. (Engineering Physics) student has been selected for the CERN internship program 2019. Dr. Abhijit Kumar Saha defended his Ph.D thesis on March 18, 2019. 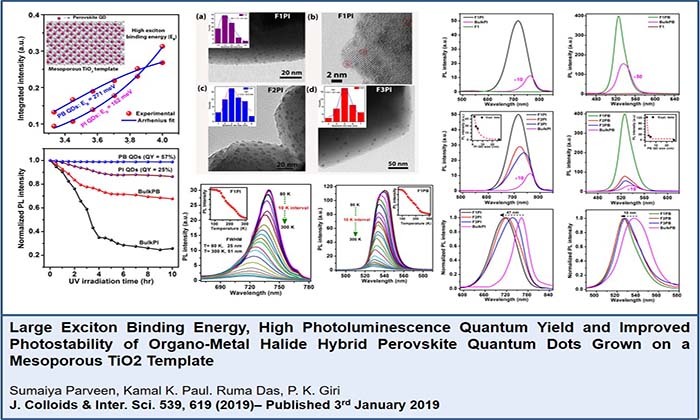 Dr. Priyadarshini Kapri defended her Ph.D thesis on Feb. 23, 2019. Dr. Kamal Kr. Paul defended his Ph.D thesis on Feb. 22, 2019. 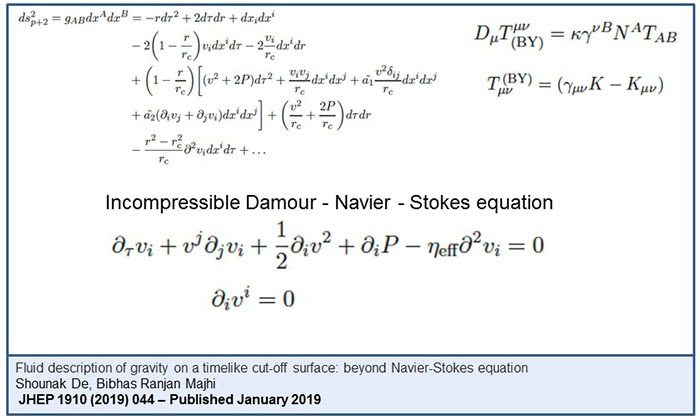 Dr. Ramiz Aktar defended his Ph.D thesis on Feb. 18, 2019. 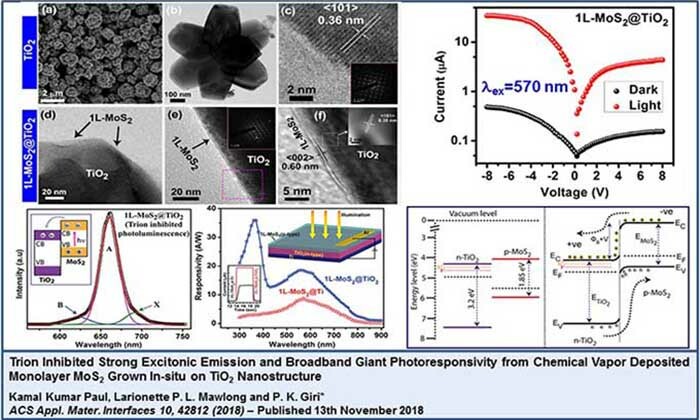 Mr. Sumit Goswami, a PhD student, has won the best poster award in the recently concluded conference "5th International conference on Nanoscience and Nanotechnology" (ICONN 2019). Mr. Kamal Kumar Paul, PhD scholar working with Prof. P. K. Giri has received the "Best Poster Award" in the international conference, iCONMAT-2019, held during January 3-5, 2019 at Cochin University of Science and Technology, India. Mr Apurba Das, PhD scholar has received the "Best Poster Award" in the "63rd DAE Solid State Physics Symposiumin" held at Guru Jambheshwar University of Science & Technology, Hisar, Haryana during 18-22 December, 2018. Mr. Krishnakanta Bhattacharya has been awarded distinguished student-FIP-APS award from the APS (American Physical Society) supporting his travel to APS April 2019 meeting. 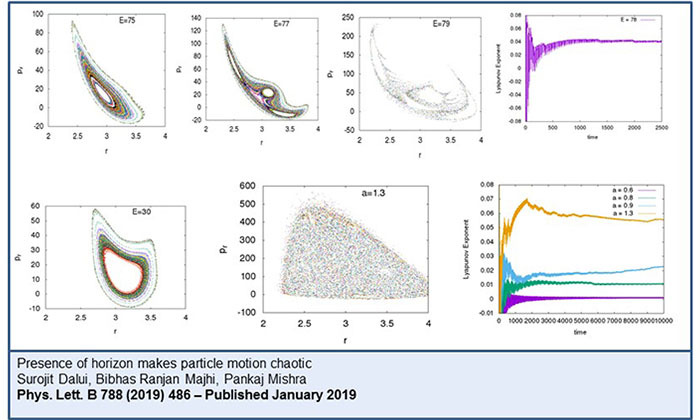 The article "Enhancing quantum correlations in an optomechanical system via cross-Kerr nonlinearity" authored by Subhadeep Chakraborty and Amarendra K. Sarma appears as one of the top downloaded articles in Journal of Optical Society of America B. 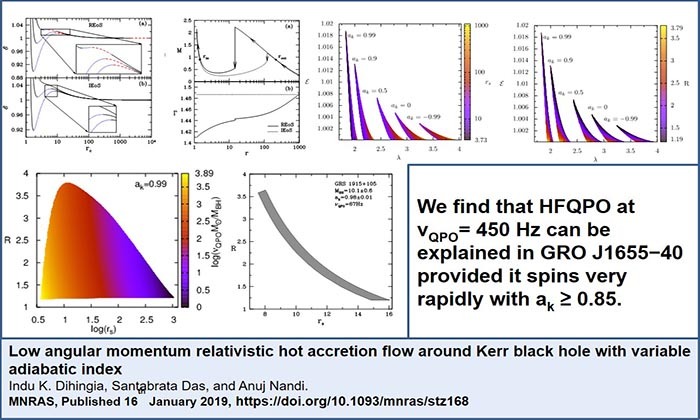 22 April 2019, 04:00 pm: Department seminar : Speaker Dr. Biplob Sarkar, The ICFAI University, Tripura, Title of the talk: Investigation of magnetized accretion flow properties around a black hole and prospects with Astrosat, Venue: Seminar room, Department of Physics. 05 April 2019, 04:00 pm: Department seminar : Speaker Prof. Biswarup Mukhopadhyaya, HRI, Allahabad, Title of the talk: Likely lurking lights?, Venue: Seminar room, Department of Physics. 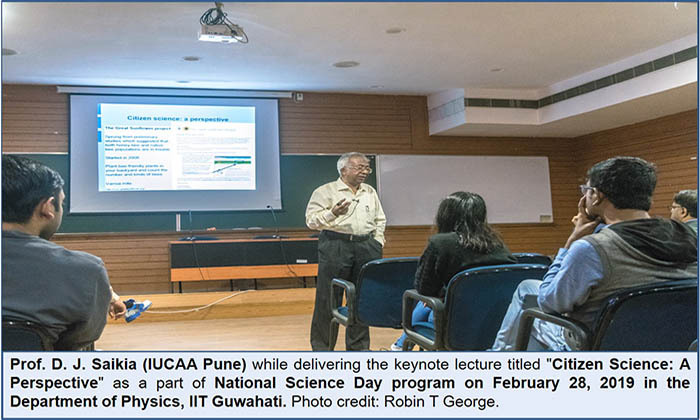 28 Feb 2019: National Science Day 2019, Venue: Seminar room, Department of Physics. 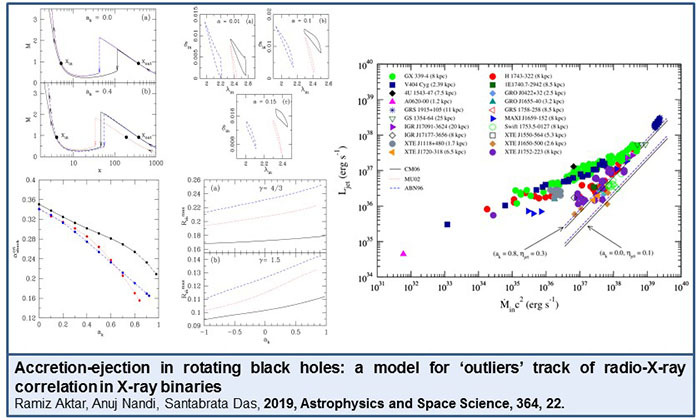 26 Feb 2019, 04:30 pm: Department seminar : Speaker Dr. Debajyoti Sarkar, Albert Einstein Center (AEC) for Fundamental Physics, Universität Bern, Title of the talk: The quantum fate of black hole horizons, Venue: Seminar room, Department of Physics. 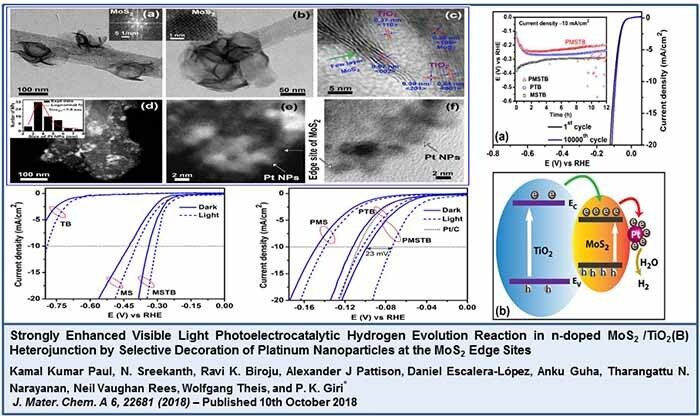 19 Feb 2019, 04:00 pm: Department seminar : Speaker Dr. Poulumi Dey, Assistant Professor at Delft University of Technology, Title of the talk: Hydrogen-carbide interactions in steels: Ab-initio combined with experiment , Venue: Seminar room, Department of Physics. 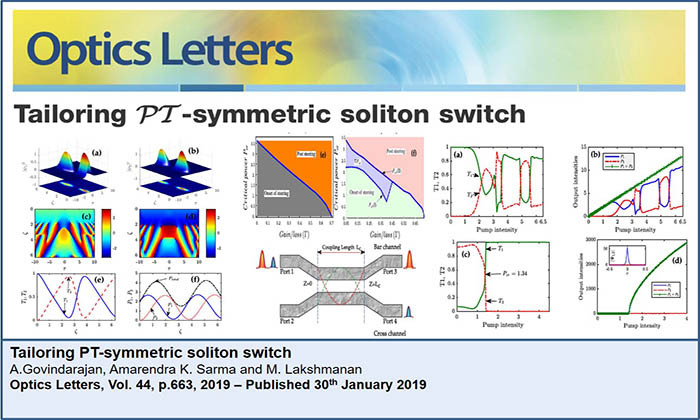 19 Feb 2019, 05:15 pm: Department seminar : Speaker Dr. Biswanath Dutta, Post Doc at Delft University of Technology, Title of the talk: Ab initio design strategies for functional materials: Role of temperature-dependent excitations, Venue: Seminar room, Department of Physics. December 2019: IEEE Workshop on Recent Advances in Photonics (WRAP) 2019, December 13-14, 2019, IIT Guwahati. 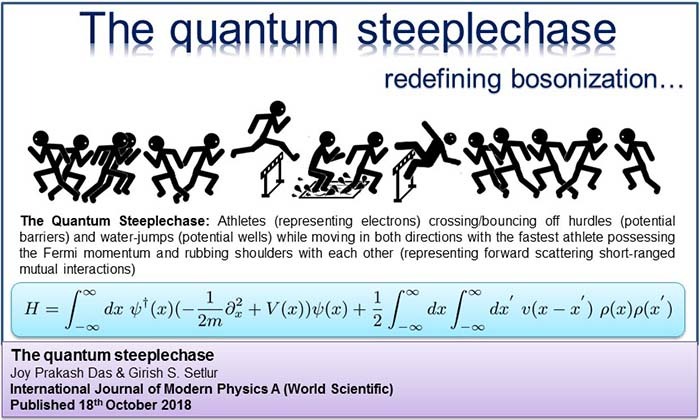 December 2019: 16th Workshop on High Energy Physics Phenomenology (WHEPP XVI), December 1-10, 2019, IIT Guwahati.